The Rebel Sweetheart. 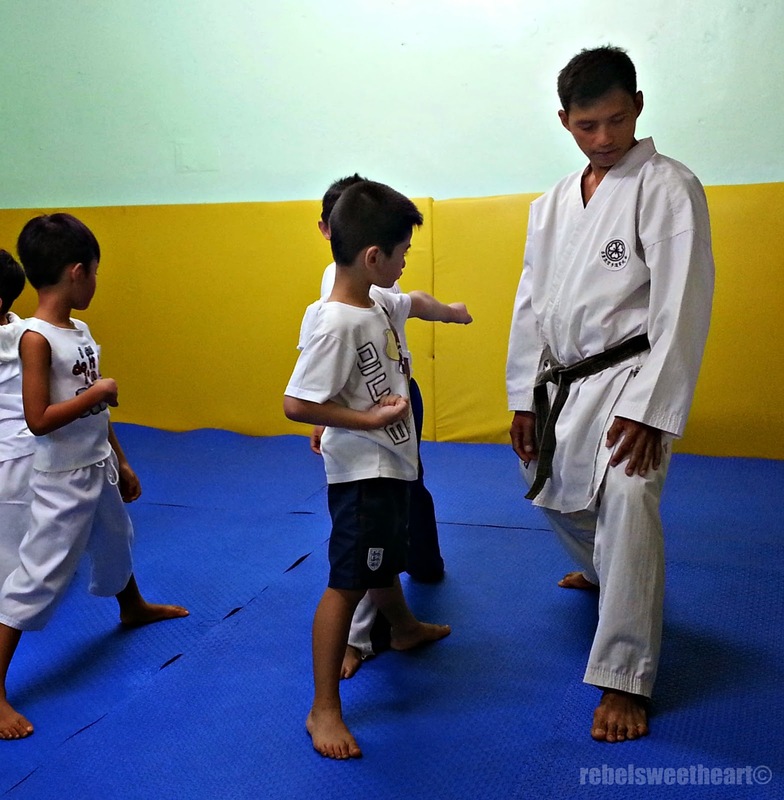 : Tales from the Dojo | How Martial Arts Can Help My Child. 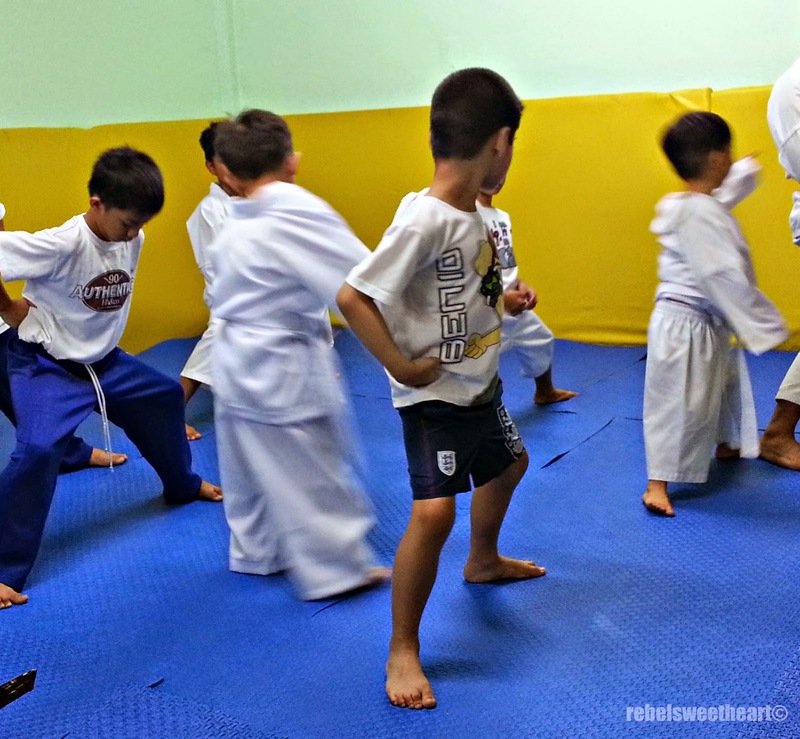 Tales from the Dojo | How Martial Arts Can Help My Child. Last Saturday, my son officially started his martial arts training. 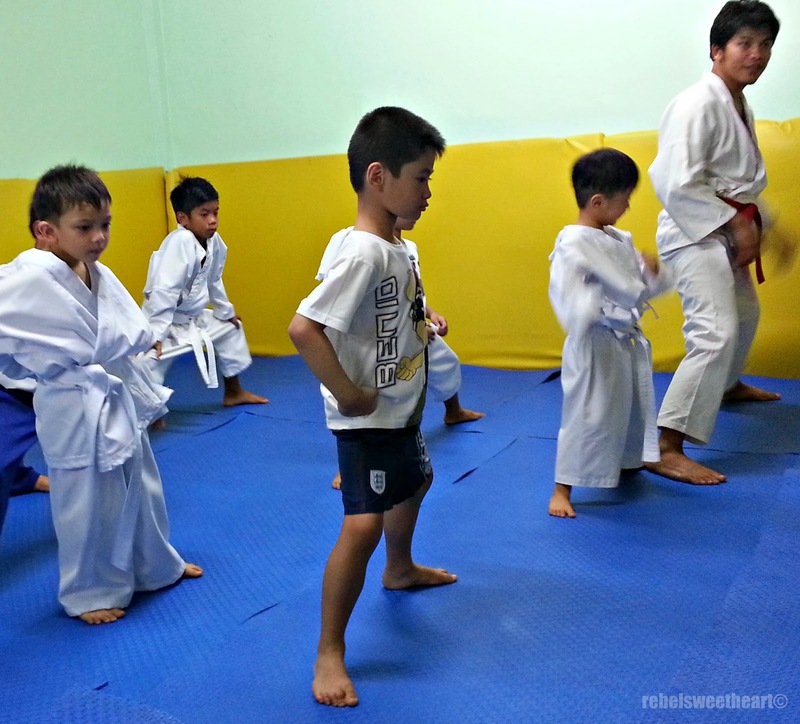 I signed him up for a two-month Karatedo Clinic at my friend's learning center, where he will learn basic karate and coordination drills as well as self-defense skills. The latter is actually the main reason why my husband and I wanted Yue to practice martial arts (aside from the fact that we're a family of mixed martial arts fans). There have been quite a few instances when Yue would get hit by a classmate and he would do nothing but cry and tell the teacher what had happened. Not that I want my son to hit back, I just want him to be able to defend himself properly and be completely bully-proof. Kids can stay on the couch watching TV or playing with tablets, and my son is no exception! Enrolling kids in a physically-demanding activity will encourage them to be more active and eventually give up on the sedentary lifestyle that they have been accustomed to. One of the main principles of all forms of the martial arts is self-discipline. 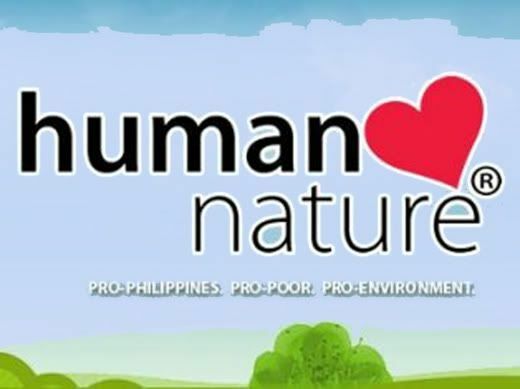 Today’s kids are so pampered and highly accustomed to receiving instant gratification that lessons in self-restraint and discipline aren’t always easy to come by. However, kids with martial arts backgrounds are continually reminded of how important self-discipline is. Learning any martial arts style will require your child to show his/her instructor unflinching respect. Today’s kid culture doesn’t always include respect for adults and teachers, and even those in authority. But with martial arts, your child will learn to bow to the masters, and to their senpai who came before them. They will also learn to treat other students as they wish to be treated. Confidence comes with achievement, so your child’s self-esteem level will get a boost with every new move he masters and every belt he earns. The sense of accomplishment a child feels by mastering a new technique or graduating to a new belt follows him everywhere he goes. 5. Learning to Focus, Set, and Achieve Goals. Almost all forms of martial arts are based around an accomplishment system of colored belts that signify the wearer’s degree of skill. When your child strives toward each new belt, he’s learning valuable lessons about focusing on a goal, and setting ways to achieve it. No, no, no, martial arts does not promote violence! Thinking that martial arts promotes violent behavior is justified if your only experience with the activity comes from the stuff you watch on TV. In fact, many defensive styles teach kids peaceful, non-violent conflict resolution skills and emphasize the importance of avoiding a physical altercation. 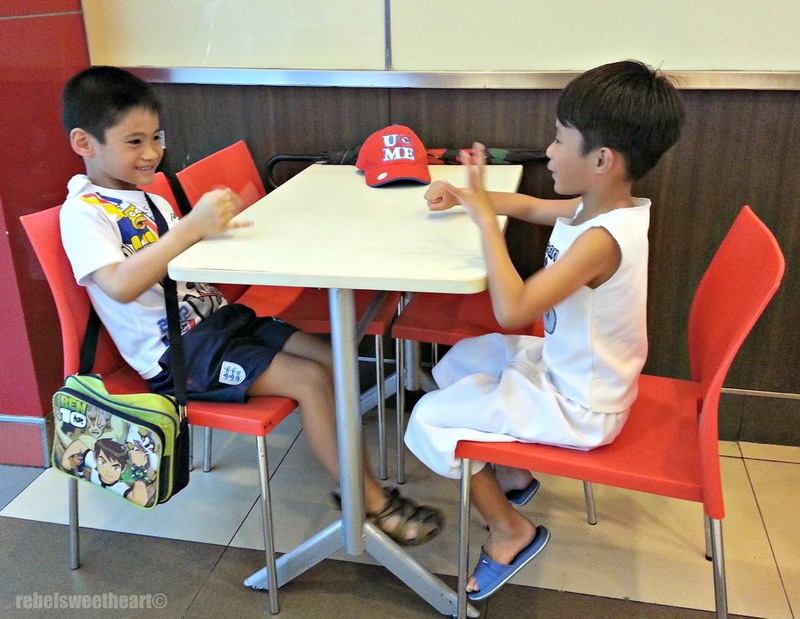 Playtime with Jared after karate training. Kids who usually feel awkward in highly social environments may find it easier to get to know people and make new friends when they’re in a room filled with peers who share a common interest. Aside from that, kids will also learn to treat their dojo classmates and teachers with utmost respect and courtesy. As the great Bruce Lee would say, "The martial arts are ultimately self-knowledge. A punch or a kick is not to knock the hell out of the guy in front, but to knock the hell out of your ego, your fear, or your hang-ups." How about you, have you considered getting your child into martial arts? Yue trains with Sensei Danny at the Kaleidoscope Kids Learning Center. Both of my boys do karate and it's the best thing I have ever done for my kids. My middle daughter has been doing gymnastics for the last 2 years and loves it. She recently asked about Karate lessons and I was thinking it would be a good compliment to the balance, flexibility, and strength training she's already started. My son did it years ago for a while, but he lost interest! I would love to put my daughter in though. My older son took some form of martial arts for a few weeks. He was able to learn a few self defense moves. He ended up having to drop it bc he couldn't keep grades up. He is older now so we might try again. I was considering enrolling my son in martial arts. This article gives me good information to consider. These are all great reasons. My boys were involved with it a while ago and then I allow them to stop... Thanks for reminding me why It was good. This is totally awesome for kids to get into something like this class indeed. I had my son in Tae Kwon Do. It does show disciple as well as building their self esteem. Thanks so much for sharing. I find that the kids at my martial arts school are both confident and wise... It does offer a lot of skills to help with life. I took martial arts for a year as a child (karate). It was a valuable experience for me and I hope that my son will at least try it at some point, too. What a great information indeed! My kids are learning karate and they are very much intersted in all the other martial arts as well. This post definitely helps to know more about martial arts. Thanks for sharing it. So true on all of these! My son did karate for a short time.
. If you help me to find a good coaching center, then it will great pleasure for me.